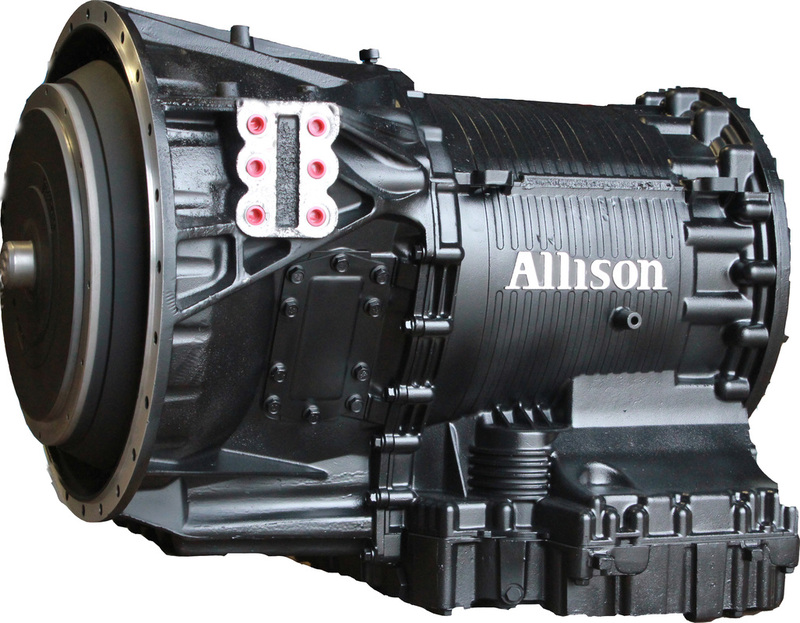 ATS Transmission specializes in rebuilt Allison Transmissions. We are in business to provide our customers the highest quality rebuilt transmissions at an affordable price. We rebuild Allison transmissions for all industries from Oilfield, Refuse, Distribution, Transit, School Bus, Wrecker, Construction, Crane, Mining, Military and Emergency Services. We also have a service center that can provide our customers the option to have ATS Transmission install the new rebuilt transmission. 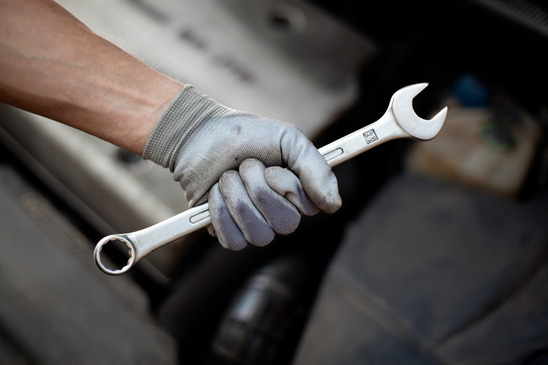 We can also provide PM maintenance and help diagnose any transmission issues you may have. Feel free to give us a call at 800-745-3904. Quality rebuilt Allison Transmissions for every industry. 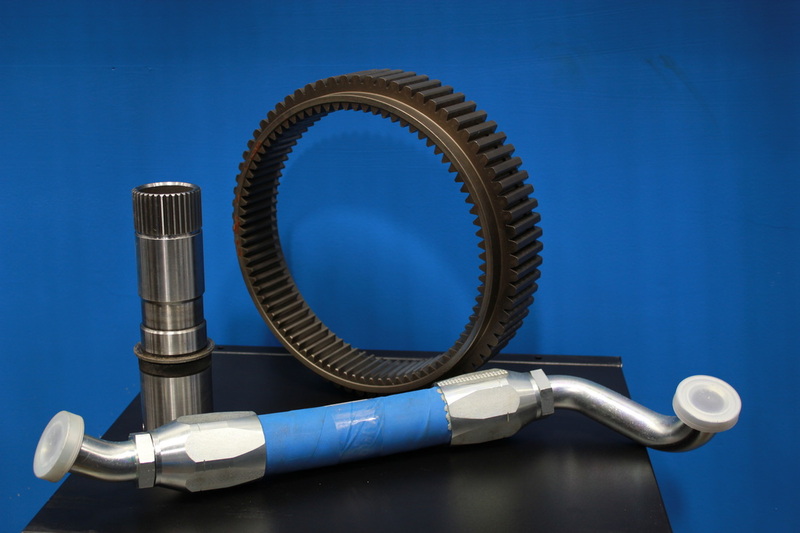 We sell OE Allison parts and we also have a large inventory of good used Allison parts to help reduce costs. Our Service department is here to help our customers in anyway possible.